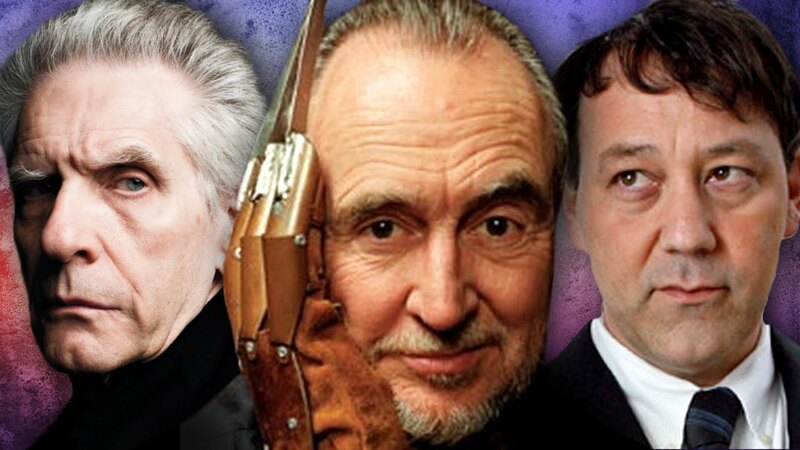 Halloween comes early with these special offers and promo codes from Rue Morgue! Don't delay, take advantage of these promo codes to ring in the Halloween season early! Grab RUE MORGUE’s “BLACK 100” collectible back issue on sale Friday the 13th only! Heads up collectors, Rue Morgue's classic issue #100 a.k.a. RUE MORGUE'S BLACK 100, will be available at over 33% OFF the regular price (along with FREE shipping anywhere in the US and Canada) for 24 hours on Friday July 13 only! 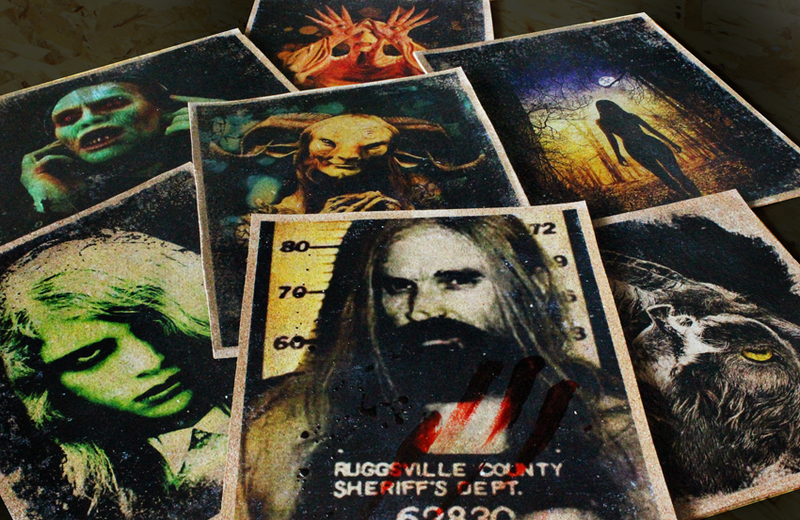 Grab these Limited Edition hand-made horror on cork art pieces at 50% off! 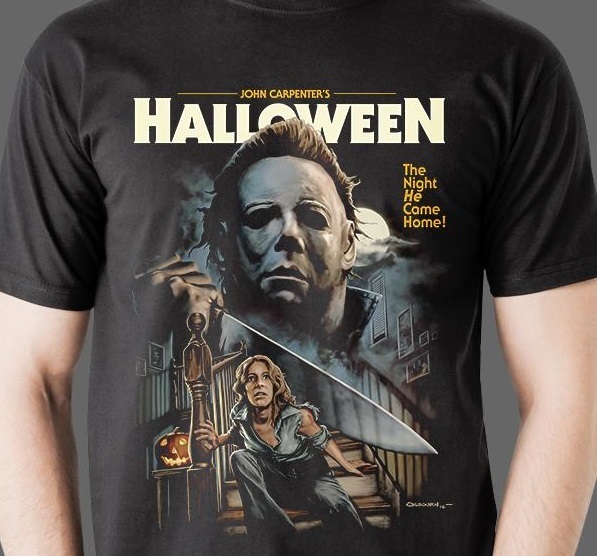 “HORROR MOVIE HEROES” available at over 50% off for 24 hours only! 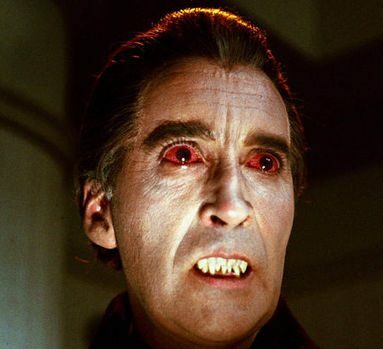 Grab this a classic edition of the Rue Morgue Library, available at over 50% off (along with FREE shipping anywhere in the US and Canada) for 24 hours on Friday April 13 only!